Masterpiece Multimedia provides film transfer, video transfer and audio transfer services to customers in Chester County PA, Delaware County Pa, Montgomery County Pa, Philadelphia Pa, and along the Main Line at its stores in Malvern, Bala Cynwyd and Limerick, Pa.
Masterpiece Multimedia has serviced more than 11,000 families and businesses for 15 years as the Malvern region’s premier multimedia company. Our store in Bala Cynwyd has added convenience to our Lower Merion and Philadelphia customers. our Drop off Anex in Limerick adds convenicen to Upper montgomery county, Bucks county and Berks county. 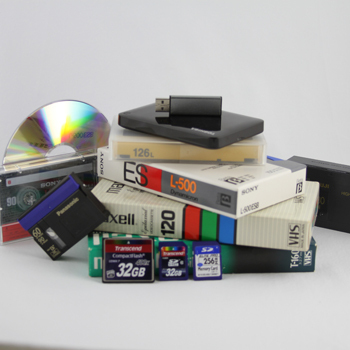 We can transfer your video, audio, movie film, slides and pictures to DVD or digital media using state-of-the-art multimedia transfer and multimedia conversion technology to preserve and protect your memories. All of your memories are converted or transferred in our stores. Your memories are never shipped out to third parties for conversion or transfer. Customers have benefited from our expertise in multimedia conversion services, multimedia transfer services, video production, video editing and multimedia duplication services, including high and low volume CD and DVD duplication, disc printing, packaging and fulfillment services. While much of our business is walk-in, mail order is very safe. We have a great working relationship with UPS who never leaves any packages outside when we are closed due to the important nature of what we receive from our customers. 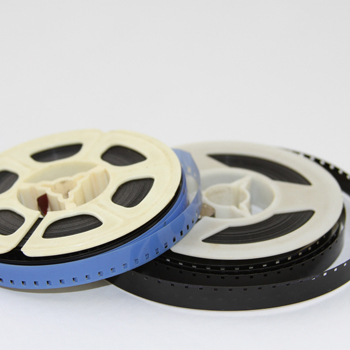 Masterpiece Multimedia services in Malvern, Bala Cynwyd and Limerick can transfer your movie film to DVD by converting from 8mm, Super 8, Super 8-Sound, 16mm, 16mm-Sound and Super 16mm. Our machines are high definition frame-by-frame capture devices that can accept both positive and negative film. The film must be developed. 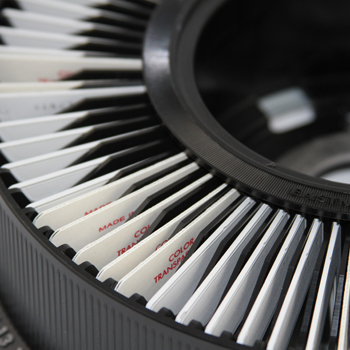 In our 15 years, we have transferred 1.5 million feet of film! 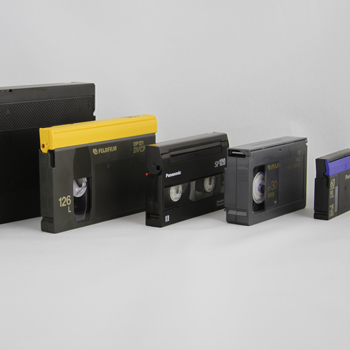 Masterpiece Multimedia services in Malvern, Bala Cynwyd and Limerick can transfer your video to DVD or file by converting your VHS, S-VHS, VHS-C, Hi8, Digital 8, Betamax, Betacam, Betacam SP, Betacam SX, Digital Beta, MPEG IMX, U-matic ¾, DVC Pro, HDV, MiniDV, Full Size DV and DV Cam. In our 15 years, we have transferred over 25,000 videos. 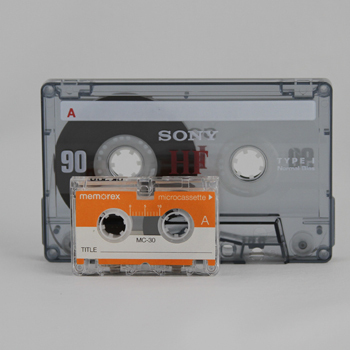 Masterpiece Multimedia located in Malvern, Bala Cynwyd and Limerick, Pa., can transfer your audio to CD or file by converting from vinyl and wax records, reel-to-reel audio tape, 8-track tape, audio cassette tape, microcassette , minicassette and CD ripping. Masterpiece Multimedia located in Malvern, Bala Cynwyd and Limerick, Pa., can digitize your 35mm slides and pictures to .JPEG or other file formats. Pictures up to 11.92″ x 16.54″ (30.27 x 42.0 cm) can be scanned. They can be placed on data discs, thumb drives, hard drives or other media. Video slideshows can also be produced on DVD or other file formats. Our machines are in-house and can duplicate in small and large numbers. 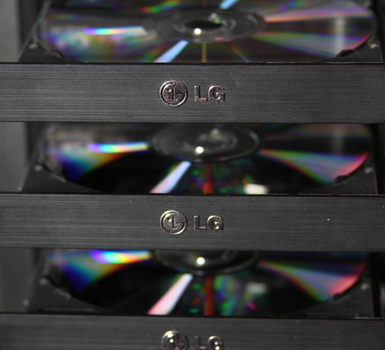 Our automated CD and DVD machines can run massive volumes with quick turnaround. We also offer CD, DVD and Blu-ray printing services in-house. The multimedia industry is not cut and dry. While we are able to capture many of our services in easy-to-understand headers, there is far more we are able to do with your digital media. We are able create, produce and edit media content as well. Conversion of media can be complicated or too difficult for everyday computers. Our computers can handle very large file sizes, high resolutions and intense programs. Video editing services may be beyond your abilities or capturing your event may be impractical. Give us a call and tell us what you are looking for.